Young at Heart is a group for anyone around the age of 50 and above, living in the local area. 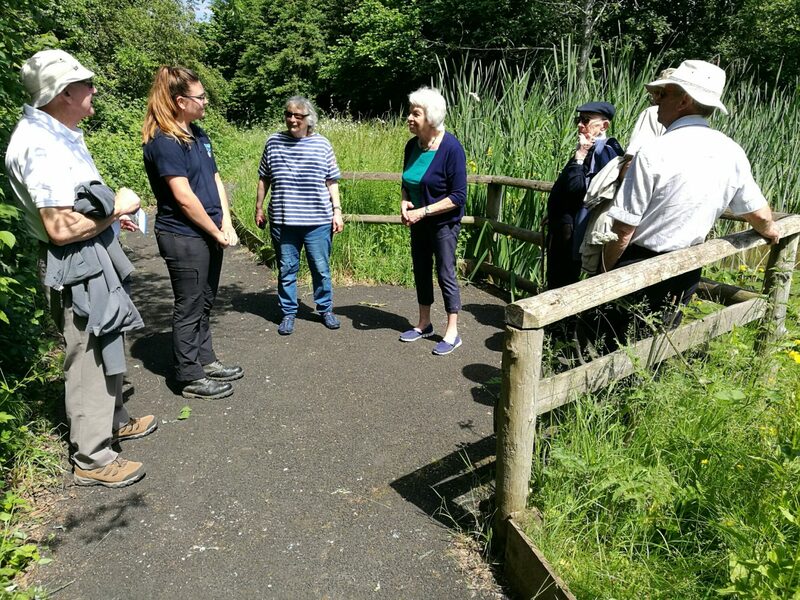 They enjoy a varied programme, of mainly social events, including, but not limited to: games, travel talks, sitting Zumba, estate planning, outings to heritage places, visiting the local Arboretum and health workshops. It’s a lively group, with a variety of members and the meetings are sure to have you laughing! 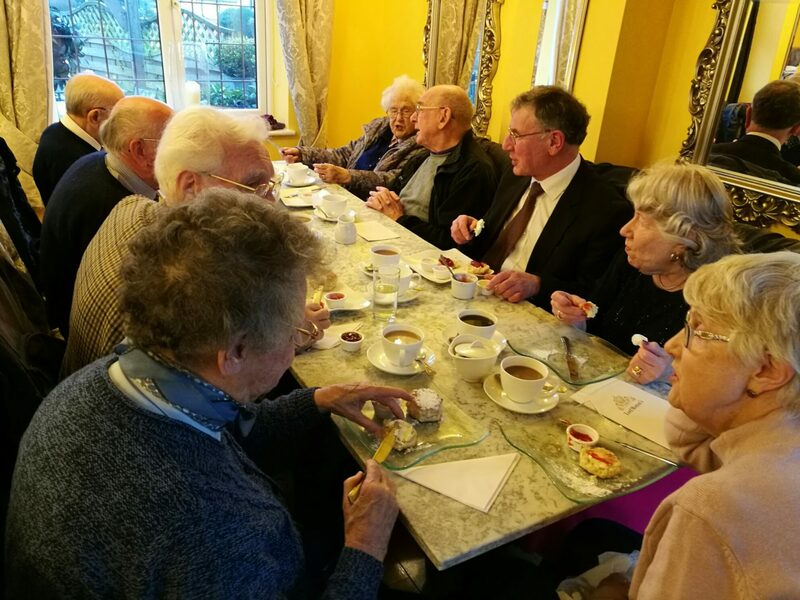 Each meeting will involve a chance to catch up with each other over tea, homemade cake, savoury items and drinks (where possible). Anyone wanting to get out and make friends is welcome to come along. They meet most weeks at St Cecilia’s Church, on a Wednesday afternoon, term time, from 2-4pm.